With the wonderful partnership that became Totwoo, our We Bloom Collection just went global! It has come to, well, bloom into a masterful combination of luxury and technology, coming together to form advanced, high end, sophisticated, and beautiful products. “Jewels represent love” — says our CEO Wang Jieming, an entrepreneur, in one of his interviews, which explains why we created such marvellous, bedazzled pieces. Taking that into consideration was the starting point for the inspiration of the design. The romantic floral design is rooted in the “classic Italian baroque style”. The current collection primarily destined towards women; they aimed for discrete glamour, as a bulkier design would have dismissed daintiness, which is integral to the representation of flowers. Gold, however, remains as it has always exhumed, and been central to the idea of richness for centuries. 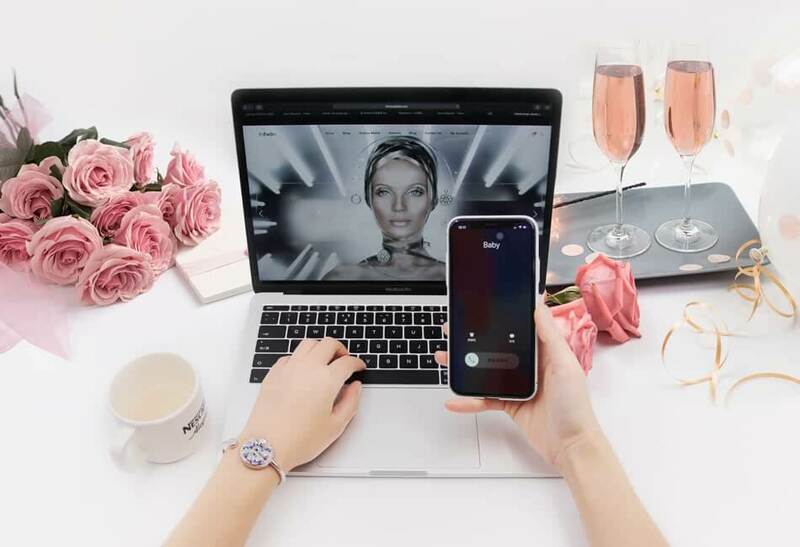 Technology having become an integral part of everyone’s everyday life, it is no surprise to see it taking over the fashion world. The idea of wearable technology being luxurious and simply delicate is something that totwoo brings to us, and holds a lot of importance to. Our jewelry is meant to represent you: your hopes, dreams, and desires… We want it to sync itself with your lifestyle, in a divine and alluring way. Help you achieve beyond anything you could imagine, through little reminders and little gestures. It brings new features to life with reoccurring updates to adapt with the ever changing world. It is meant to help you grow by making your everyday life every so slightly easier, without undermining the importance of aesthetics. We Bloom, You bloom. A collection meant for you.